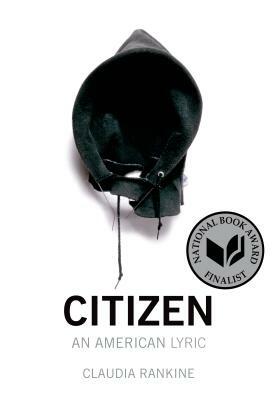 Though it won the National Book Critics' Award in poetry, Citizen is a piece of writing that's difficult to categorize -- also hard to forget. Claudia Rankine takes us into the slights, bruises and body blows of every day racism, from small moments between friends to events in the public sphere. Written in the second person, she leaves open who "you" might be, and what citizenship means. A work of art that crosses lines in more than one direction.